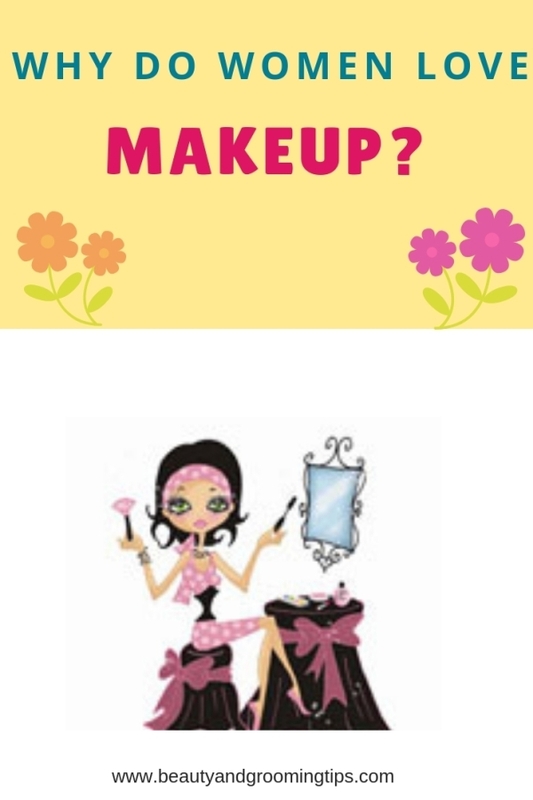 Wearing makeup is a part of women’s culture; they use it to brighten up their face, add sparkle to their features, emphasize their appearance and express their personality. But there are some who overdo it and become the laughing stock of people around. Obtrusive paint most certainly puts everyone off and one must never go overboard and cover up one’s face with loads of makeup to make it look like a doll, which more often than not ends up resembling a clown’s. A survey commissioned for Nephria beauty brand in the UK has found that on an average, women spend two years and nine months over a lifetime preening in front of the mirror when it comes to getting ready for work. On a big night out, however, this extends to an hour and 12 minutes on average - which becomes three years in a lifetime. But has it ever occurred to you why women love wearing makeup? 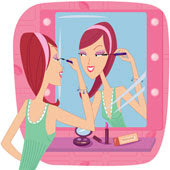 Japanese scientists say that women anticipate a rush of anticipation and optimism as they prepare to apply make-up. The findings are based on two years of research by cosmetics giant Kanebo. The company’s ‘Cosmetics, Beauty and Brain Science’ project determined that there are distinct cognitive activities involved in a woman’s perception of her face with and without make-up. The researchers used a brain scanner and monitored activity in the caudate nucleus of the brain and found that when a woman sees her own face without make-up, she anticipates how she will eventually appear to others and a ‘reward system’ is activated, releasing dopamine to give sensations of pleasure. Keishi Saruwatari, of Kanebo’s laboratories said, "There is a mixture of expectation, encouragement and ambition. 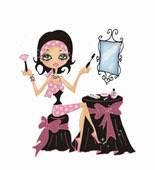 Make-up contributes to building relationships with others and feelings of pleasure in women." thanks for all the great information! I'm not a make-up person but reading your blogs helps me explore the different things.